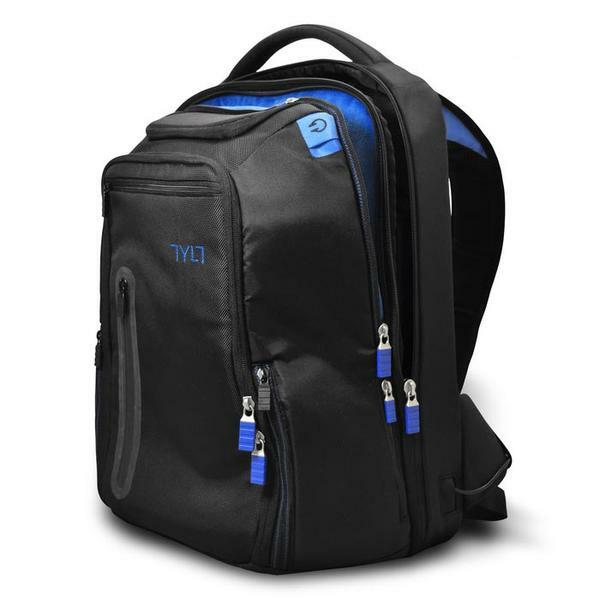 We have introduced many nice backpacks, but if you also want to easily charge your mobile devices, TYLT’s Energi backpack with backup battery may be more suitable for you. The Energi is a multi functional backpack that measures 13.5 x 19.5 x 9 inches and weights 4.5 pounds (power bank included). 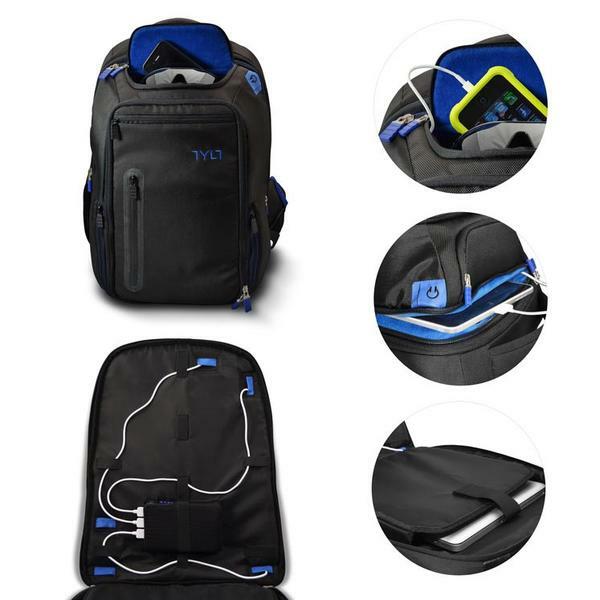 The Energi backpack features a removable backup battery that weights just over 11oz and compared to a credit card, and its 10400mAh battery capacity and three built-in USB ports allow you to conveniently charge your laptop, tablet, smartphone and other mobile devices in the backpack, while internal cable organizer keep the cables from getting tangled. Moreover, the backpack is made with high quality 1680 Denier for front and 900 Denier, along with high density foam padding back and shoulder straps for comfortable wearing, and the backpack comes with 10 zippered pockets, 5 elastic pockets, key loop and pen holder for your various devices and items. Apart from that, the backpack also features built-in NFC (Near Field Communication) tag in the shoulder strap. 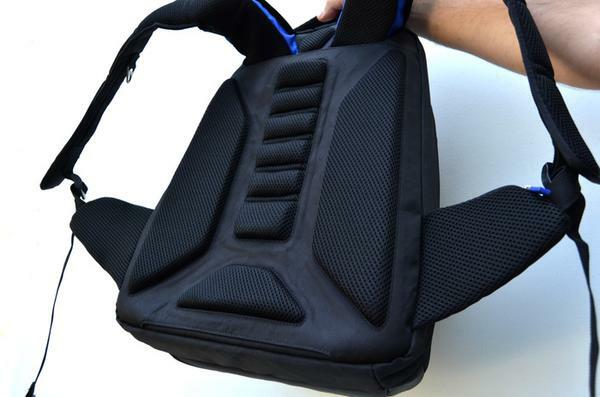 At present the team of Energi backpack is raising fund at Kickstarter. Pledging $129 will let you own the backpack with backup battery. If you’re interested, jump to Kickstarter official site for more details or check out the following demo videos first.